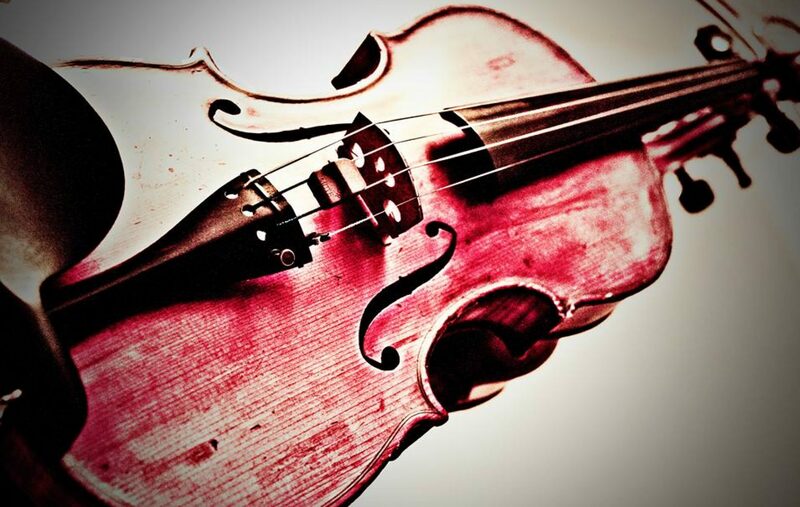 Stillwater Strings specializes in playing unique and customized music for special events including weddings, receptions, funerals, and banquets. Each member is native to Montana and lives in the Billings area. All of us hold degrees in music and have played for most of our lives.